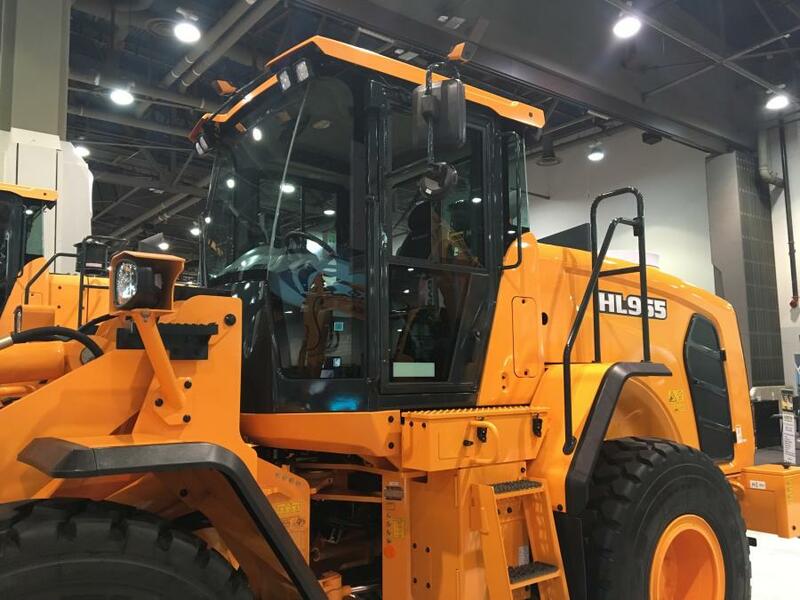 Hyundai Construction Equipment Americas announced the availability of its all-around view monitoring (AAVM) system for all Hyundai HL900 series wheel loader models. The safety-enhancing system incorporates four cameras to provide a 360-degree-surround virtual operating view of the job site. Equipped with four cameras, including one each mounted on the left- and right-side mirrors, one on the front of the cab, and the standard backup camera mounted to the rear hood, the monitoring system provides a 360-degree-surround virtual operating view of the job site. “Safety on the job site is a necessity. 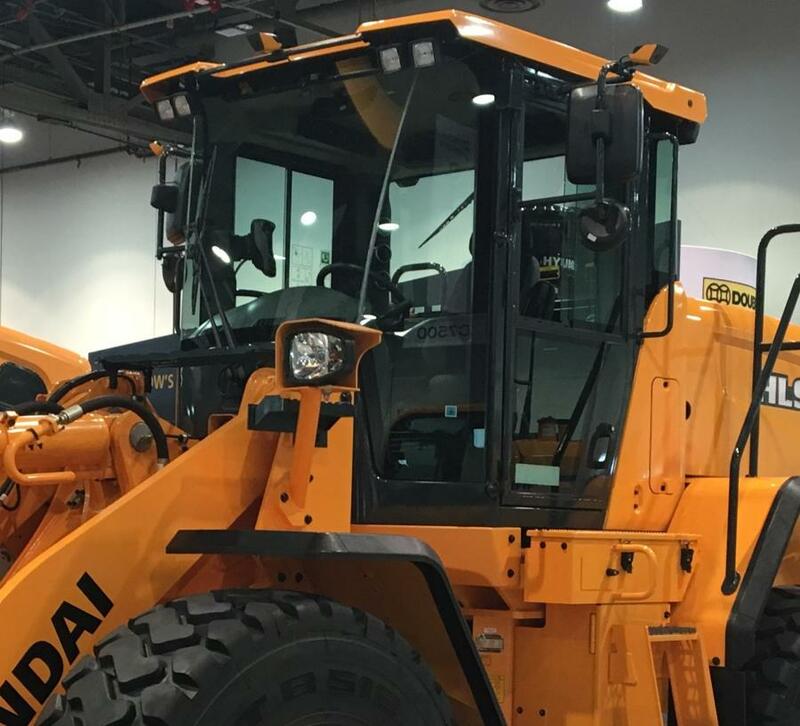 Now with the new wheel loader AAVM system on our HL900 series, Hyundai provides owners and operators a safer solution than other options on the market,” said Corey Rogers, marketing manager, Hyundai Construction Equipment Americas. 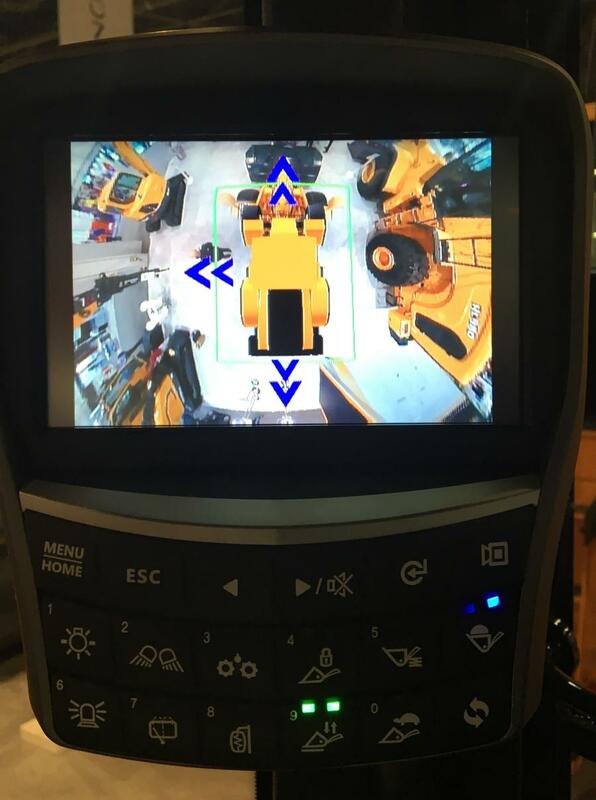 Included in the AAVM system is the IMOD (intelligent moving object detection) system that senses and warns the operator with onscreen flashing arrows and an alarm when objects come within either of two selectable ranges (6.5 ft. [2 m] or 22.9 ft. [7 m] of the wheel loader. The image is integrated into the Hyundai seven-inch color touchscreen cluster-monitor in the cab. The AAVM system uses Hyundai's proprietary imaging software to display multiple 3-D and 2-D views of the operator's working environment, including a unique bird's-eye view.